Gifting a wedding couple is often a daunting thing for many who are going to attend a wedding. It’s better to ask either the bride or groom what they want or need the most and choose a gift based on that. Overall, choosing home décor items are perfect go-to gifts because newlyweds can use them to decorate their new home. Here are some ideas. Choosing classic items are perhaps the best wedding gift ideas because these are the items that the wedding couple will cherish for years to come and may even pass to their next generation. Gifting something beautiful and timeless is thoughtful and practical. 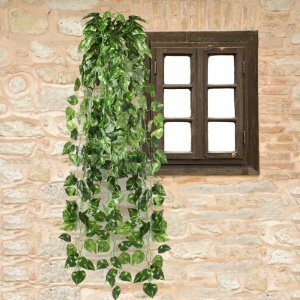 You can explore sites like HouesDecorSale.com where you can find such gifts. They have classic wedding ring pillows, aisle runners, artificial plants and garlands for home decoration and many other gifts that your recipients will find extremely adorable. 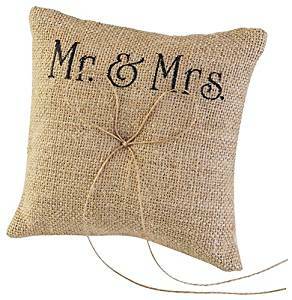 Useful items can be a wonderful option for gifting newlyweds especially if they are setting up their first home together. Setting a new home from scratch is quite expensive and so, your beloved recipients will definitely be thrilled with the items you gift them that they can use in their home. We often take some items for granted but actually they may be sometimes the most coveted gifts. E.g. bed linen and towels are anytime favorite items for a home. Especially if you buy them a set of gifts such as ultra-soft pillows, high-quality towels and thick down blanket, it will be very useful to them and they’ll remember you forever. While gifting for the new home of the newlyweds, you’ve a lot of scope. But be careful to gift something innovative and unique that can take a place of pride in their home. Artistic gifts have a wow factor and they also display your feelings of carefully considering what to gift and giving a serious thought to selecting the gift that the couple will love. Gifting glass items is another wonderful idea that almost always works. Glass items are elegant to look at and are all-time favorites. Glass items come in a wide variety of designs, styles, colors and uses. 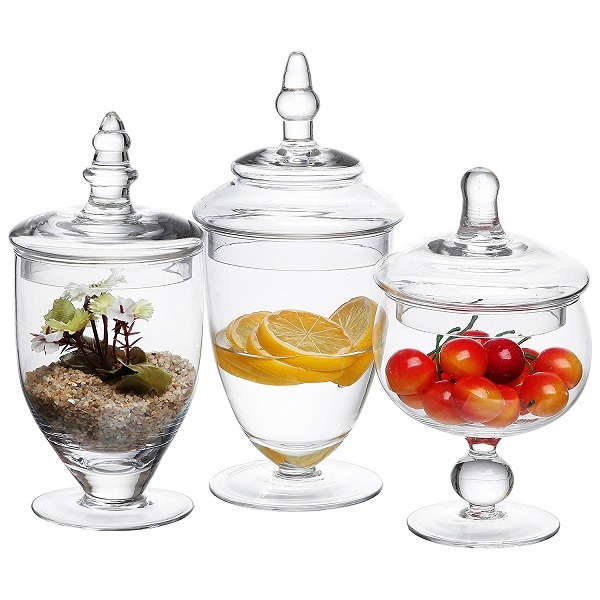 You can choose from champagne flutes, elegant crystals and the lovely clear glass apothecary jars like these. Thus, you have as much scope as you want for choosing a glassware gift for the newlyweds. All in all, you need not be daunted with the thought of gifting a wedding couple. You have plenty of options available. You just have to trigger your creativity.